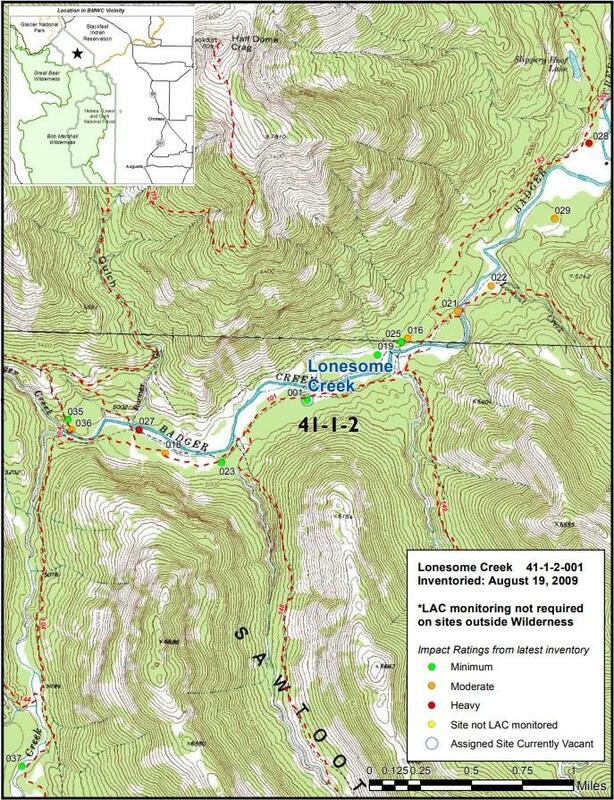 A couple of commercial guide and outfitter permits that have been dormant for several years are being re-activated on the Helena-Lewis and Clark National Forest. 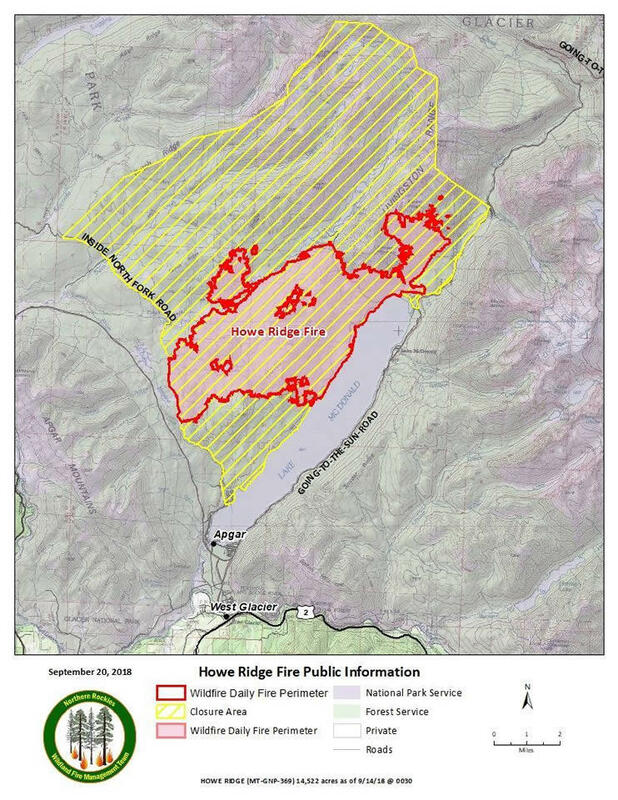 The people evacuated from one house due to the Garden Creek Fire north of Hot Springs yesterday were allowed to return today. 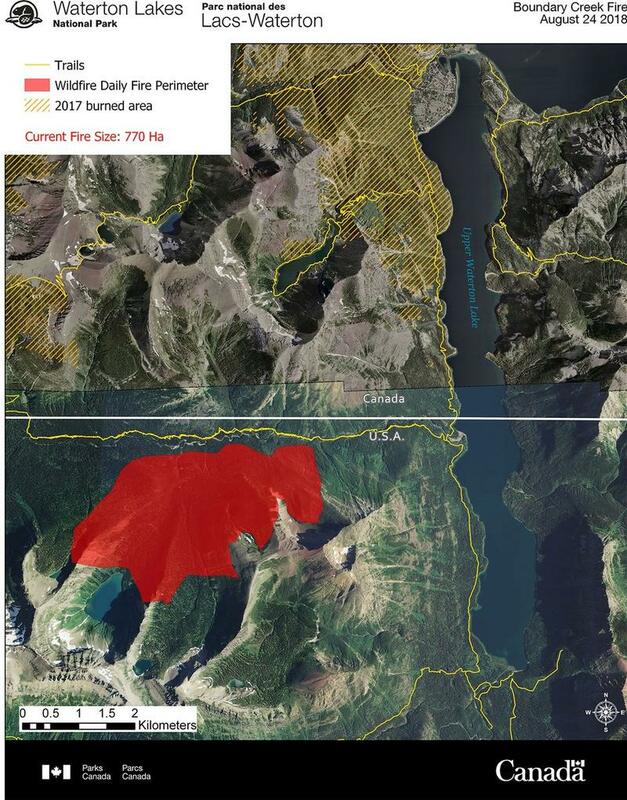 Confederated Salish and Kootenai Tribal Fire Prevention Specialist CT Camel says crews burned around the house at the bottom of 5,000 Road, put a line around it and dropped retardants. 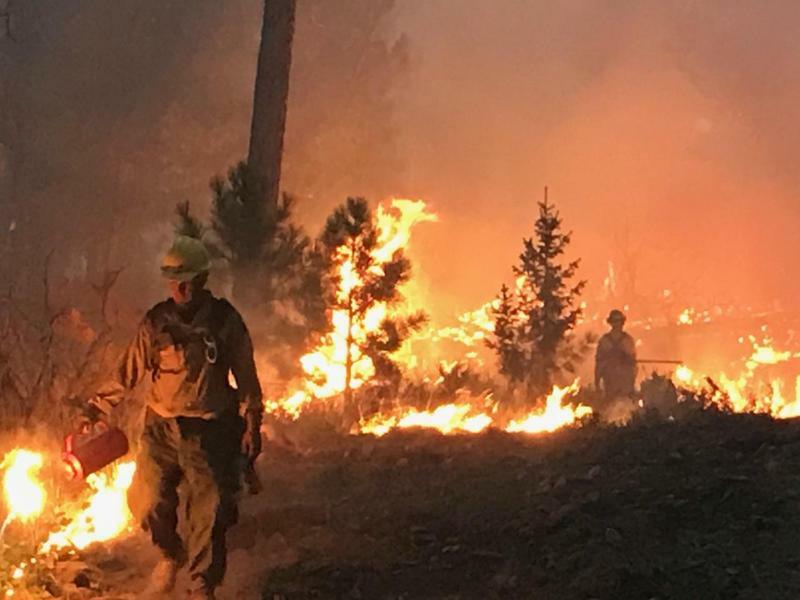 The fire (the biggest currently burning in Montana) was last reported to be just over 2,000 acres after it grew substantially from 524 acres Tuesday. BILLINGS, Mont. 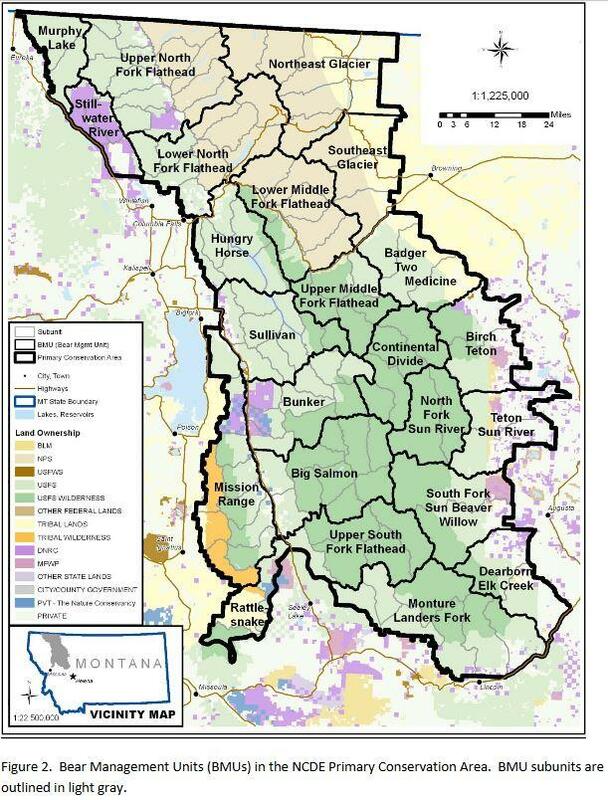 (AP) — Montana wildlife officials are proposing to maintain the largest grizzly bear population in the Lower 48 states at its current level of about 1,000 animals even if the population loses its federal protections.